Following the end of the Napoleonic Wars, the country was suffering famine and chronic unemployment. In August 1819, 60,000 people gathered in Manchester to hear reformer Henry Hunt campaigning for parliamentary reform to enable voting as a universal right. Local magistrates panicked at the scale of the meeting and ordered the cavalry to charge into the crowd resulting in 15 people dead or mortally wounded and 650 injured. 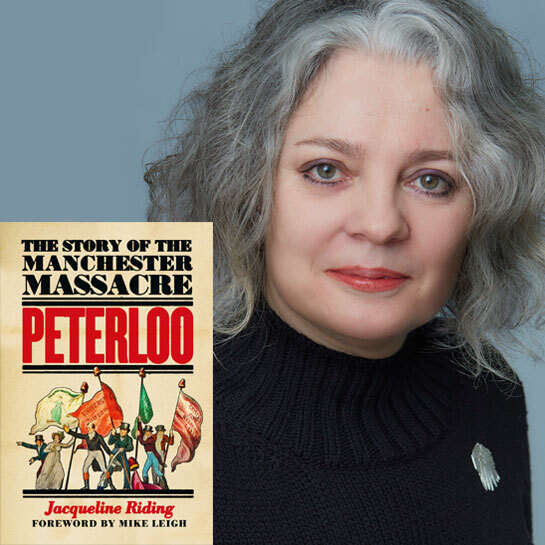 Jacqueline Riding's compelling book ties in with Mike Leigh's film Peterloo, for which she was historical adviser.